Ron and Maggie Tear Photography: For Sale. In Stone Town there are no restrictions as to whats for sale. 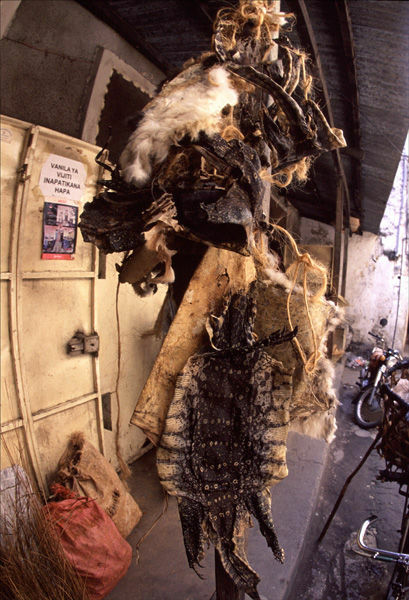 These are Monitor lizard skin amongst others, would not be seen in the Western world as they are protected. Here would seem different.